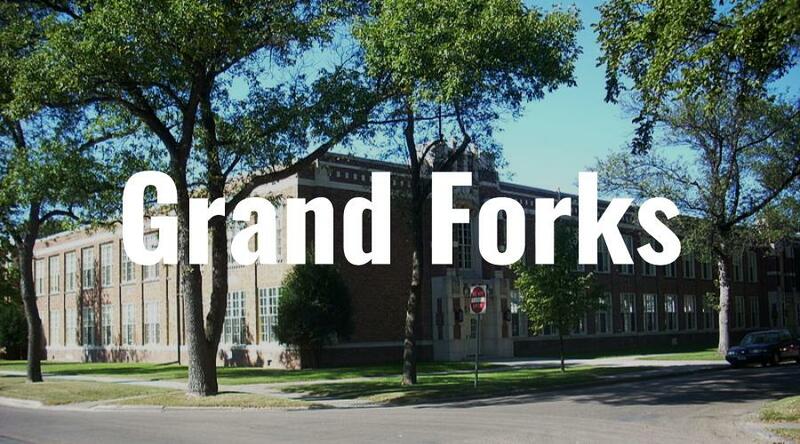 What’s your favorite thing about living in Grand Forks? What’s your least favorite thing about living in Grand Forks? What are fun things to do in Grand Forks? What’s Grand Forks known for? Any advice for people moving to Grand Forks? Share an experience you’ve had in Grand Forks (fun, crazy, dangerous, etc.). How do you think Grand Forks will change over the next 10 years? I’m excited about the prospect of putting in another bridge, I think the South end of town will expand even more with residential and commercial properties. I hope we get some more interesting businesses downtown too. Any other interesting facts about Grand Forks?